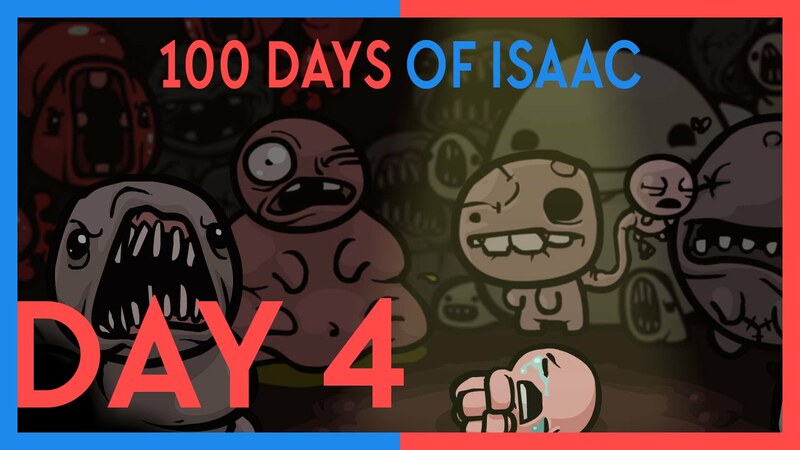 More and more we slam against the frustration that is BInding of Isaac. Will today be the day we beat Mum? Find out!